You can achieve changes big and small with plastic surgery. The wide array of procedures performed by Dr. John Corey achieve a variety of goals. People constantly change. Some changes are big while others can be very small. Over the course of our life we change height, weight and hair color. We also change jobs, cars and locations. Our activities and hobbies change as do our relationships and feelings. We change all the time and the fact that you are reading this means you are probably thinking of changing something else, something very personal and unique to you. If you are interested in cosmetic surgery and would like to learn more about the Phoenix-area practice of board-certified plastic surgeon Dr. John Corey, please call our staff at 480-767-7700. 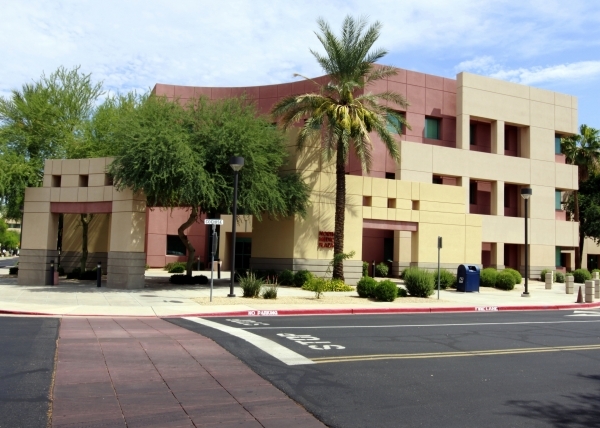 Our office is located in North Scottsdale. Here you will find a contemporary, welcoming office. We focus on providing the education and information you need, as well as the results you want. Dr. Corey and our staff devote ample time to answering all of your questions. There is an in-office photo studio for state-of-the-art digital photography for close examination of your surgical progress and your final result. With computer access in the individual exam rooms, your photo file can be easily viewed and copies printed, should you desire. There is a spacious procedure room for small matters requiring only local anesthetic. The room's sound system provides calming music to help you relax. 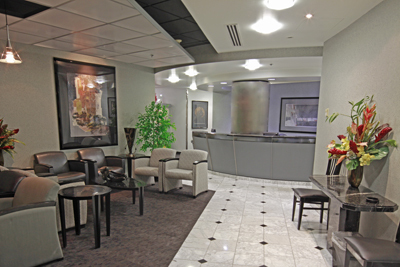 For other procedures, Dr. Corey has privileges at local outpatient surgical facilities. If you are interested in financing to help you pay for your procedure with low monthly payments, then our staff can show you how to apply for financing through Prosper Healthcare Lending. Additional focused training and residencies are required in order to obtain this certification, which Dr. Corey has held since 1995. He has also worked as paid faculty at leading institutes and universities. Additionally, he was the Chief of the Division of Plastic Surgery from 1994-1999. 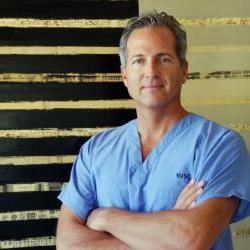 He has worked in several other esteemed positions as well, and is currently focused full time on pursuing great results for his patients at his Scottsdale office. Seeking Dr. Corey as a "Second Opinion"
Just like in other parts of your life, second opinions are important in cosmetic surgery. A second opinion – either preoperatively regarding a procedure you are considering, or postoperatively when you want to modify results – allows you to test out your options with the opinions of multiple physicians. Dr. Corey has always welcomed patients seeking a second opinion. Unfortunately, many plastic surgeons will not see anyone who is interested in revisions of a previous surgery by another doctor. Dr. Corey does not feel this way. It has always been his policy to see you even if you are asking about a previous surgery. Dr. Corey also sees people who have not yet had the procedure yet, but want a second opinion about what another doctor has told them is possible vs. not possible, which approach is recommended and other matters. Call our practice today if you think you may be interested in getting a second opinion. Ready to get answers to your questions and to arrange a consultation with Dr. Corey? If so, please call our Phoenix-area plastic surgery office at 480-767-7700. We are located in Scottsdale, AZ, and proudly provide cosmetic surgical care for women and men from across the region, including Gilbert, Mesa, Chandler and Tempe.